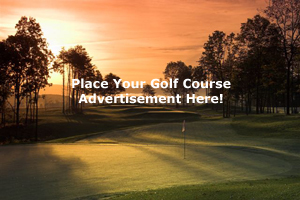 Check the bucket lists below you wish to add the Country Side Golf Course-Prairies & Meadows to. Create or update your bucket lists in your account settings page. Check the bucket lists below you wish to add the Country Side Golf Course-Woodlands to. Create or update your bucket lists in your account settings page. Check the bucket lists below you wish to add the Country Side Golf Course- to. Create or update your bucket lists in your account settings page. Check the bucket lists below you wish to add the Country Side Golf Course-Practice Facilities to. Create or update your bucket lists in your account settings page. Country Side''s shiny new clubhouse. Very clean and spacious inside. 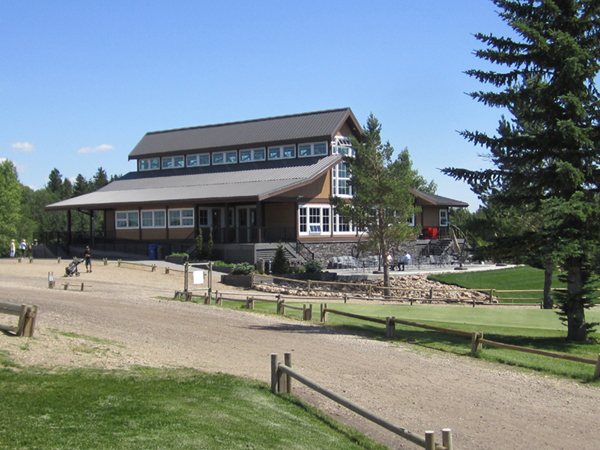 Located just 20 minutes from downtown Edmonton Alberta, Country Side has served golf enthusiasts for two decades. Each year our golf course has improved but our focus remains the same - a pure, unique golf experience at a very reasonable price. * Please check with the Country Side Golf Course for current price information. Please login to leave a comment on the Country Side Golf Course. Please check with the Country Side Golf Course for current price information.